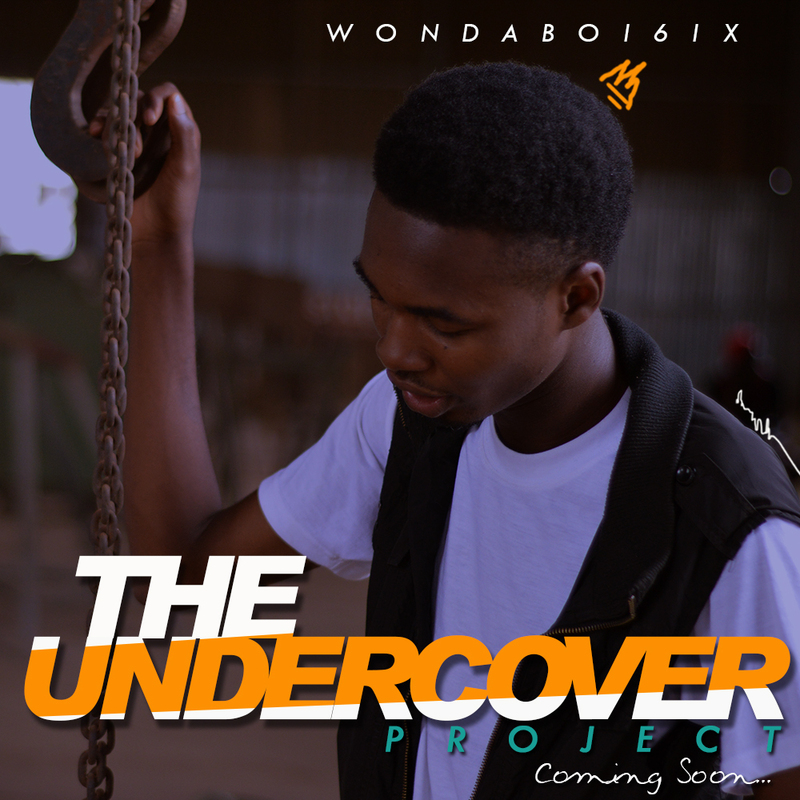 Nigerian Rapper , Wondaboi6ix has set April 1, 2018 as the release date for his debut mixtape “The Undercover Project”. The rapper has also dropped some singles from the project. The singles include You Saved Me and Blessed. Watch Video to You Saved Me below.